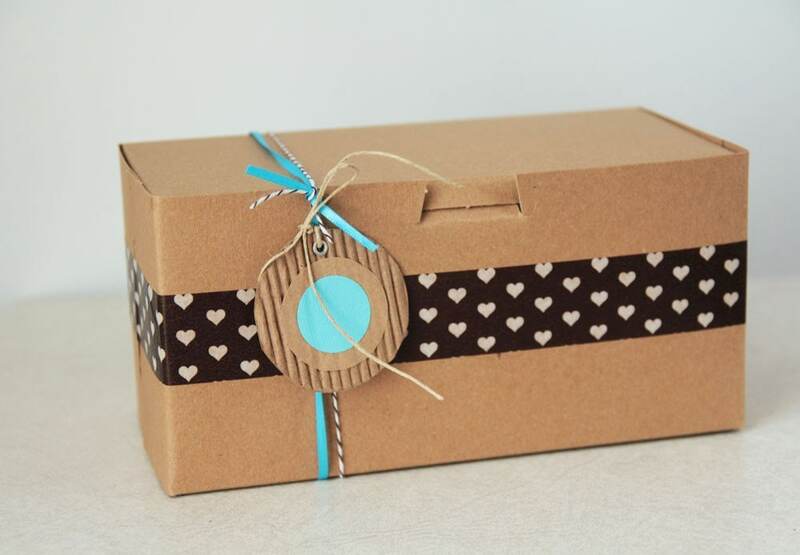 These boxes are designed to hold cupcakes and other baked goods, but I love to use them for other non-food gifts as well! 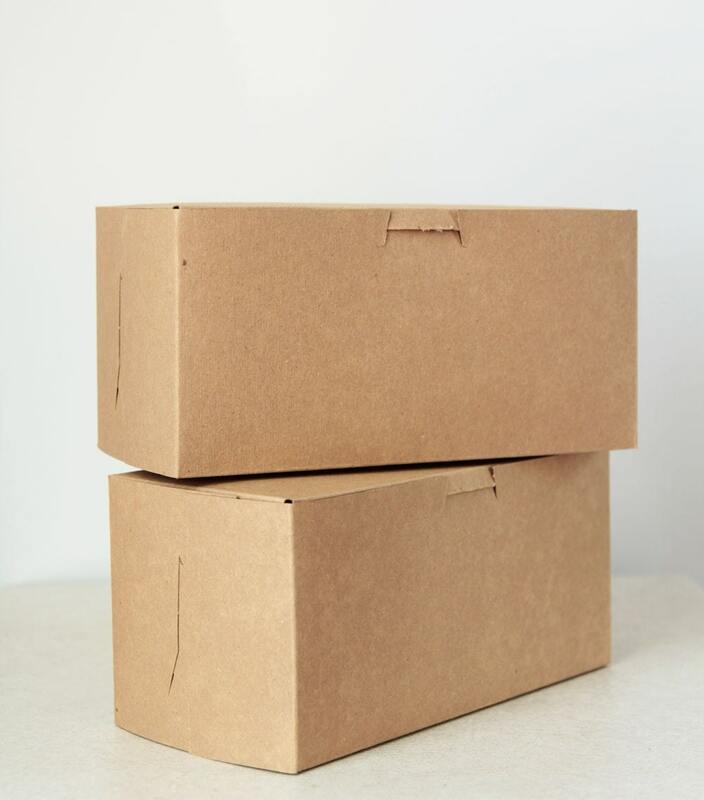 These boxes are not recommended for shipping. 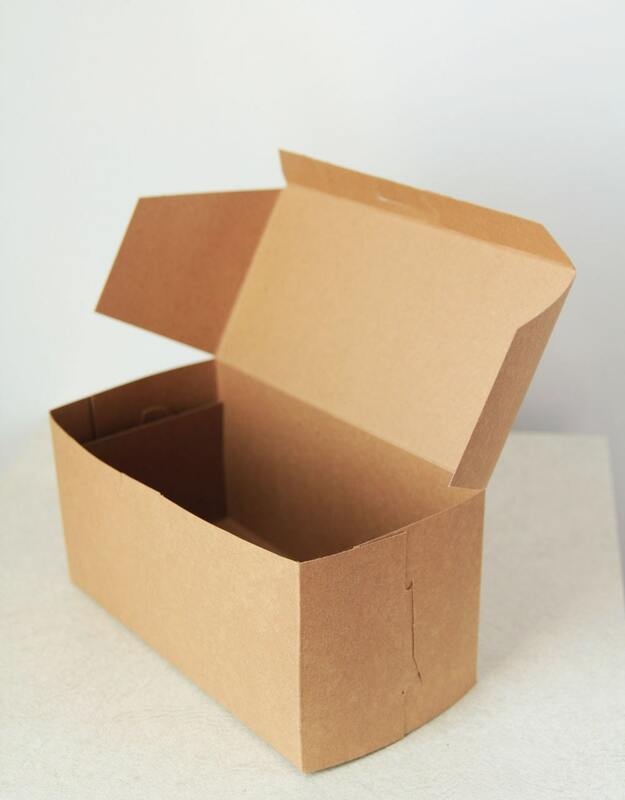 They will ship flat and can easily be folded for assembly. 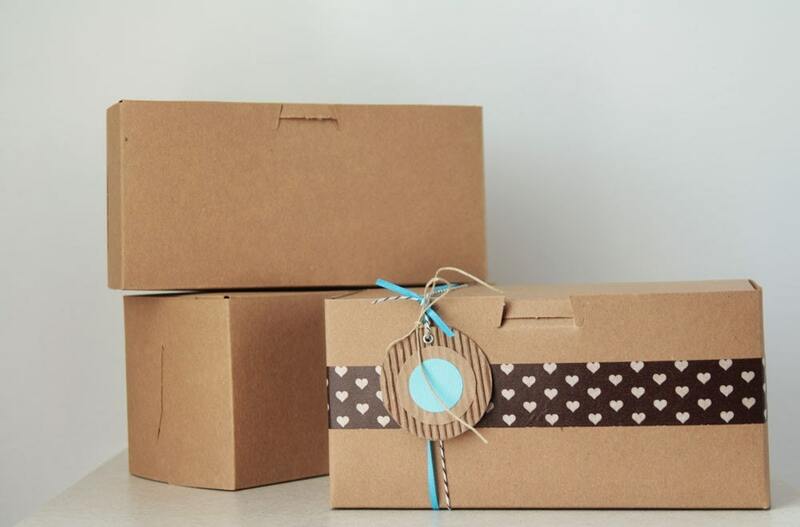 This are the perfect boxes for what I need. Always a great transaction. Many thanks. Will always be back for more. Fast shipping and great costumer service! 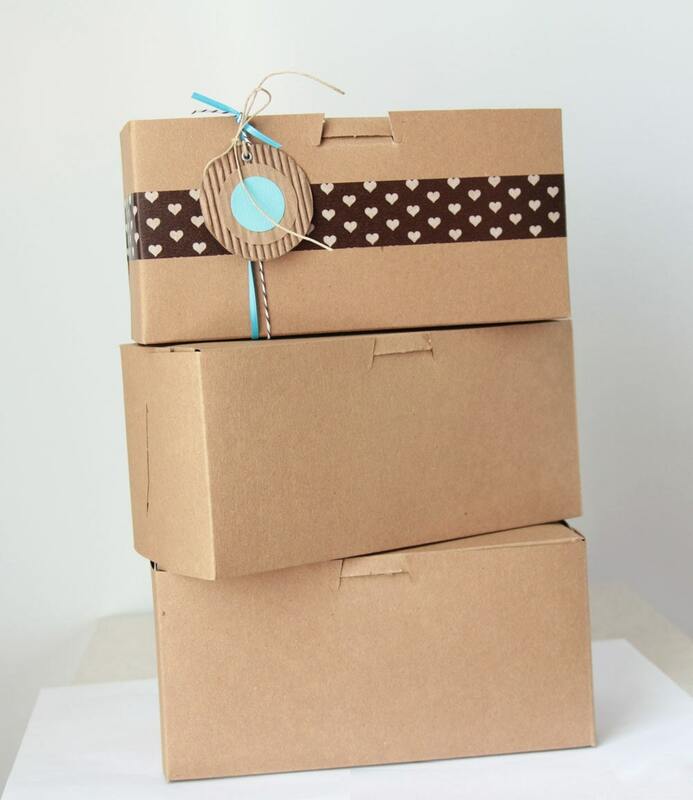 These boxes are perfect for my spa gift sets! Exactly what I wanted. These are just the right size!